Good quality and arrived quicker than expected. Very please we ordered the correct item first time our on -line shopping is not always successful so that’s. Hope this does not explode after 5 years. 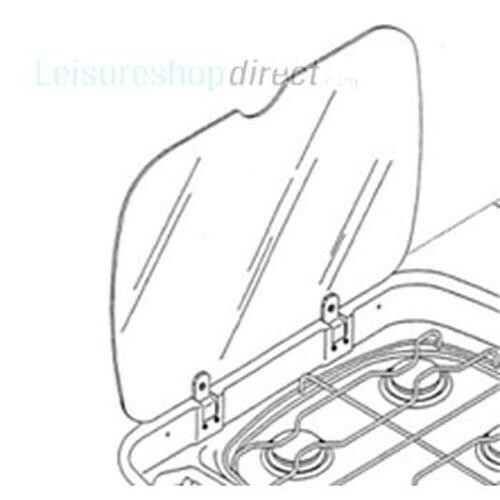 Good price for replacement product for caravan hob. excellent service. Kept well informed through all the stage and prompt delivery with a 1hour time slot that was kept to. highly recommended.